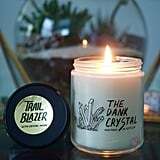 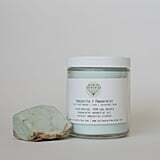 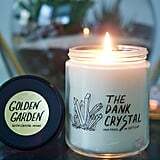 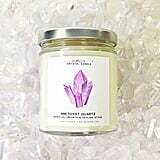 We can't imagine a better combination than scented candles and healing crystals — one fills your home with a lovely fragrance, the other dispels negative energy with good vibes, and both are absolutely gorgeous. 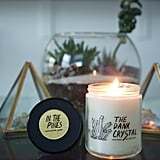 Put them together and bam, you've got an addition to your home decor collection that will emanate positivity (and a bit of trendiness, too). 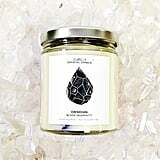 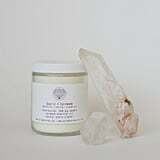 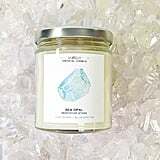 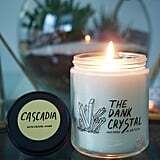 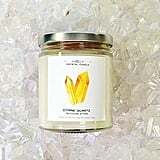 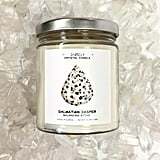 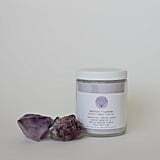 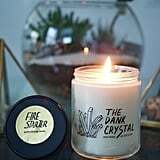 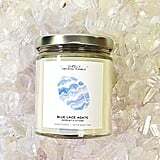 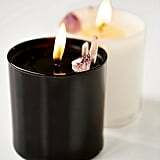 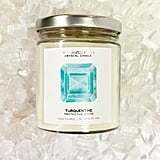 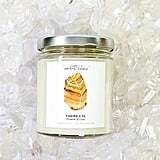 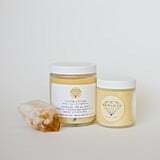 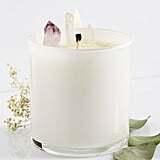 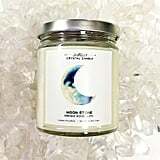 These candles each contain a different type of crystal, from quartz to amethyst to citrine, and will fill your home with a unique form of energy; not to mention some of your favorite scents! 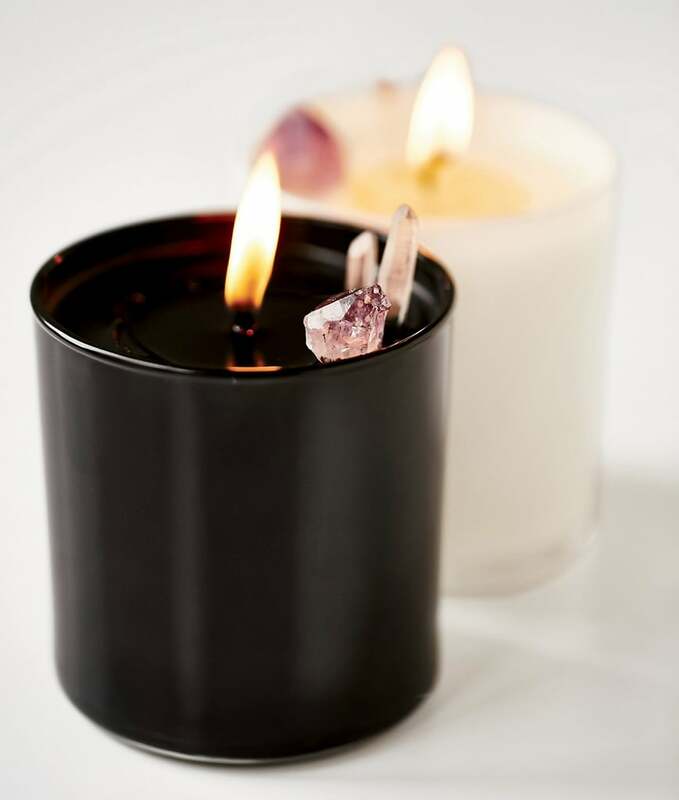 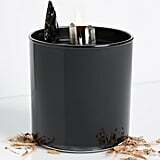 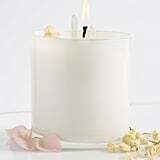 Read on for 26 different crystal-infused candles that you can buy for yourself.